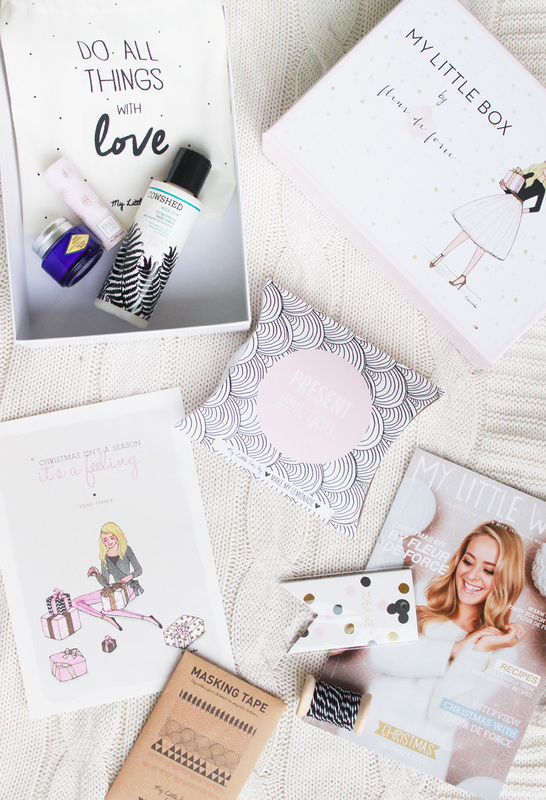 December is my favourite month for subscription boxes. 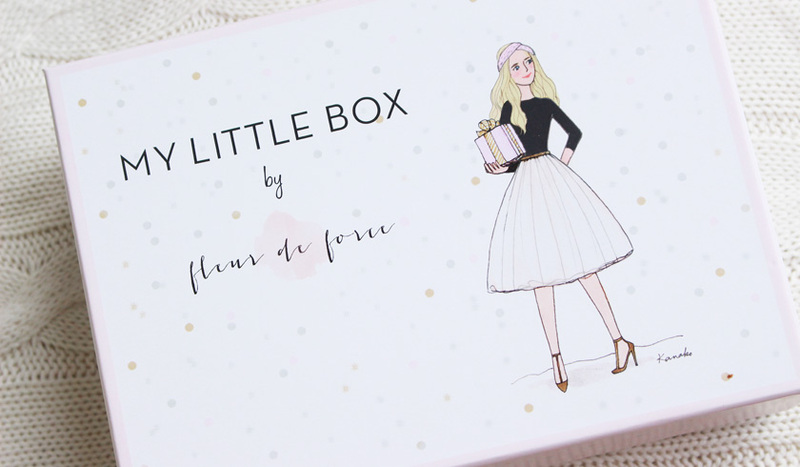 They are usually pretty special, although when it comes to My Little Box - every single box is special! I am not even exaggerating - they put so much effort into every single detail. 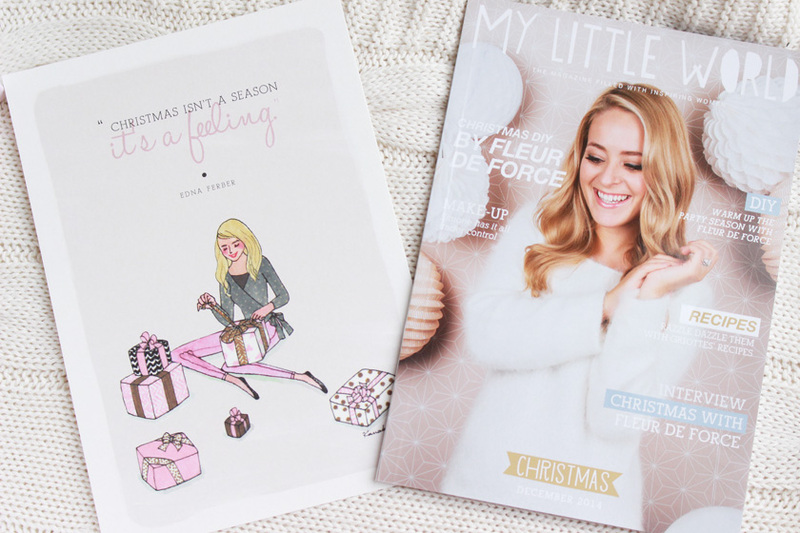 The December edition is a collaboration with Fleur De Force and it is full to the brim with fab goodies! First of all, how cool is the illustration of Fleur on the actual box? I love it! Fleur is also on the cover of the magazine - one I actually read every month! The content is really good, with diy's, recipes, nail art and makeup tutorials and gorgeous imagery. The little card/print for December is perfect too. It says 'Christmas isn't a season, it's a feeling'. You can frame it and display it somewhere or even give it to someone as a little gift. 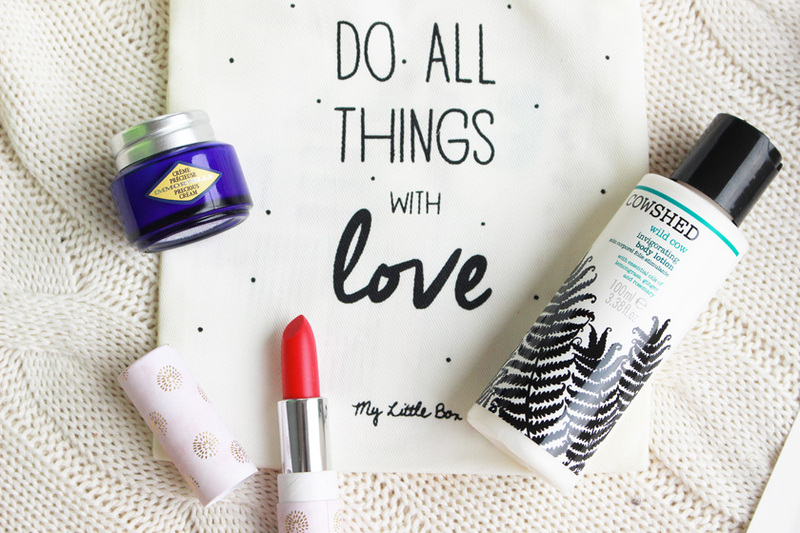 The three beauty products in this months box are: a gorgeous red lipstick by My Little Beauty, a generous sample of L'Occitane Precious Cream and a 100ml bottle of Cowshed Wild Cow Body Lotion. Really nice selection, but the lippie is my favourite. It is a stunning shade. The lifestyle addition this month is a beautiful knitted headband. It's grey with some gold metallic thread running through it. I will definitely wear it. 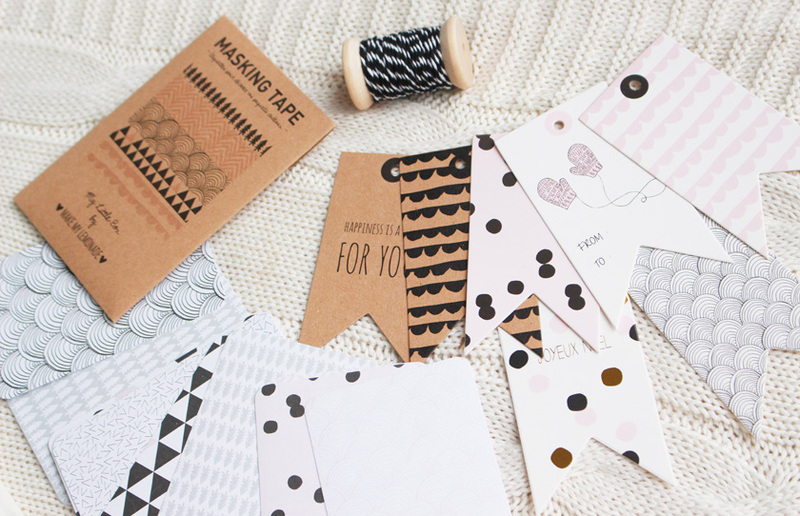 To add that festive touch, the box also includes a selection of lovely gift tags, washi tape and black & white twine. 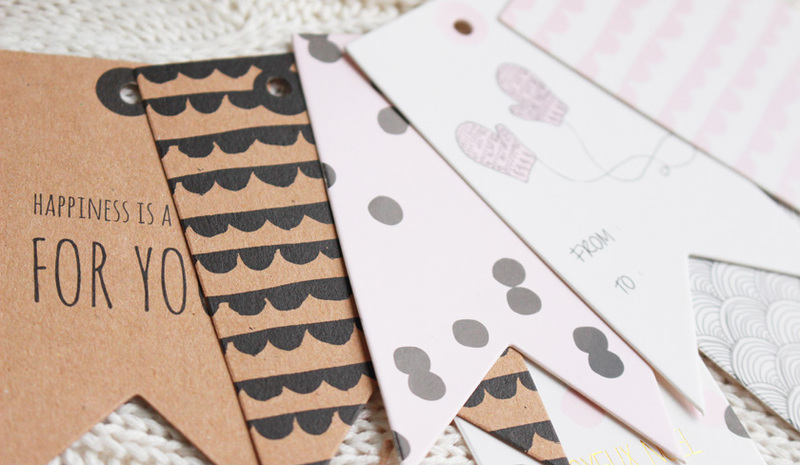 There are some DIY ideas featured in the magazine, if you need inspiration on how to use the supplies. 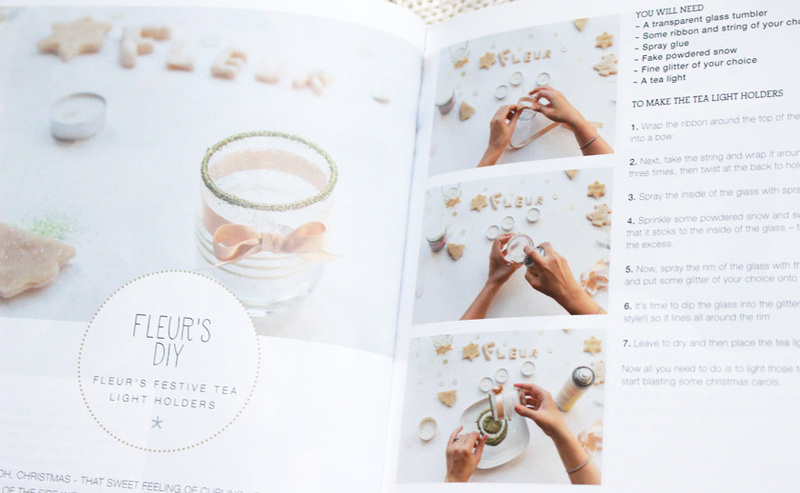 One of the DIY's in the magazine involves Fleur and it is a lovely tea light holder. Again, I am in love with the box and I can't recommend it enough. 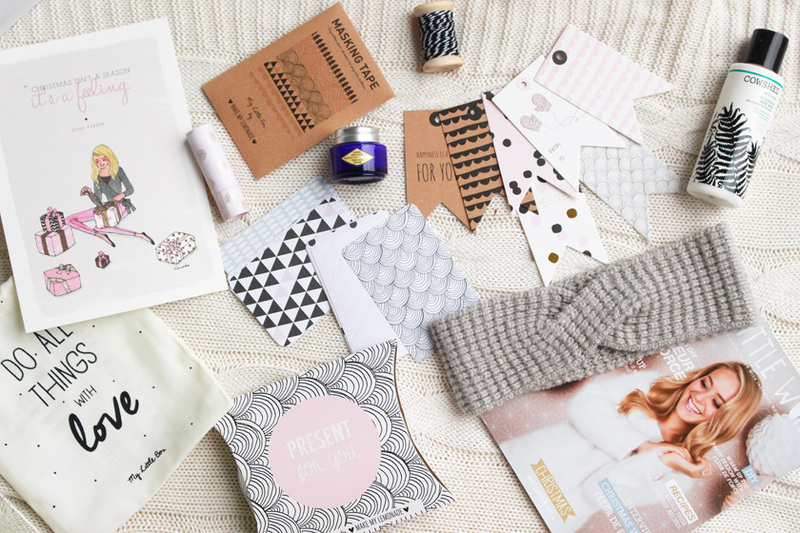 It is by far the best subscription box on the market.